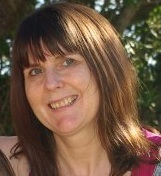 Fiona Veitch Smith writes historical mysteries. 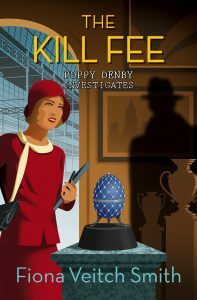 Her 1920s Poppy Denby Investigates series are murder mysteries set in jazz age London. 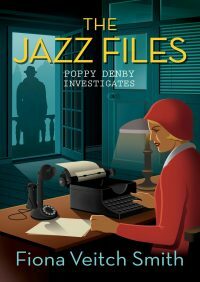 The first book in the series, The Jazz Files, is shortlisted for the CWA Endeavour Historical Dagger award, 2016.